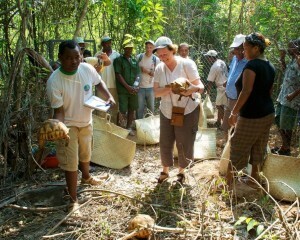 The American Friends of Durrell fund habitat protection and capacity building programs in Madagascar. Lee Durrell releasing ploughshare tortoises in 2011. 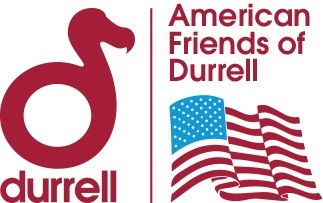 American Friends of Durrell promotes and supports the work of Durrell Wildlife Conservation Trust (DWCT), a British wildlife charity established in 1963 by author and conservationist, Gerald Durrell. DWCT’s mission is to save species from extinction. 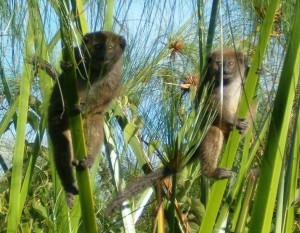 In Madagascar, the DWCT has been undertaking conservation actions for species and habitats since 1983. It has pioneered efforts for breeding and release-to-the wild of critically endangered species, for protecting vulnerable habitats and for enabling and empowering local communities to manage their natural environments sustainably. 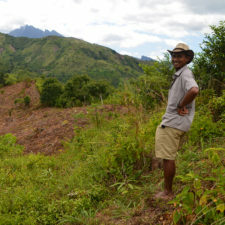 DWCT’s Madagascar Program employs approximately 30 people, mostly Malagasy nationals, and operates at eight sites. 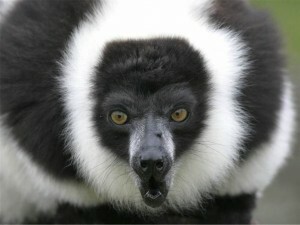 Lemurs are flagship species for two of the sites where the DWCT works: the Alaotran gentle lemur at Lac Alaotra and the black and white ruffed lemur at Manombo. The American Friends of Durrell currently contribute to two of DWCT’s projects: (1) the Alison Jolly Madagascar Scholarship; and (2) the Madagascar Program Management and Coordination fund, which essentially covers the core costs of DWCT’s work in Madagascar. In the future, the American Friends of Durrell will likely increase their funding of the organization’s programs, especially as it relates to lemur conservation. 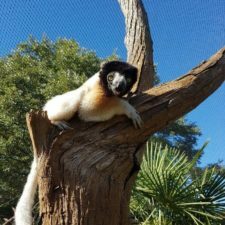 What lemurs does the Durrell Wildlife Conservation Trust protect? 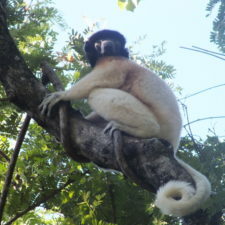 Lemurs are flagship species for two of the sites where the DWCT works: the Alaotran gentle lemur at Lac Alaotra (east Madagascar) and the black and white ruffed lemur at Manombo (southeast Madagascar). How is the Durrell Wildlife Conservation Trust protecting habitat for lemur conservation? 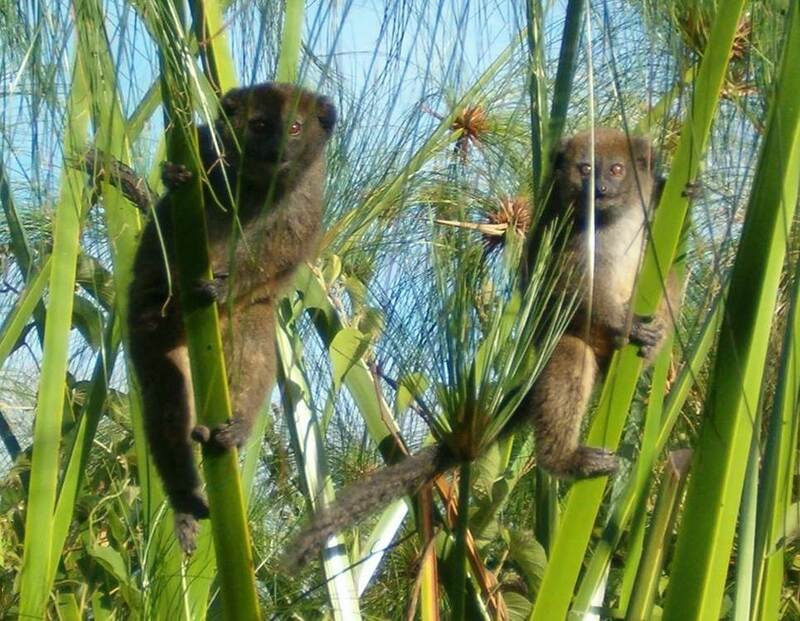 Thanks to the help of the American Friends of Durrell, the DWCT in Madagascar has been able to achieve several landmark moments in lemur conservation. Notable successes include the establishment of a Ramsar Site for Lac Alaotra (east Madagascar) and a National Park at Baly Bay (west Madagascar). 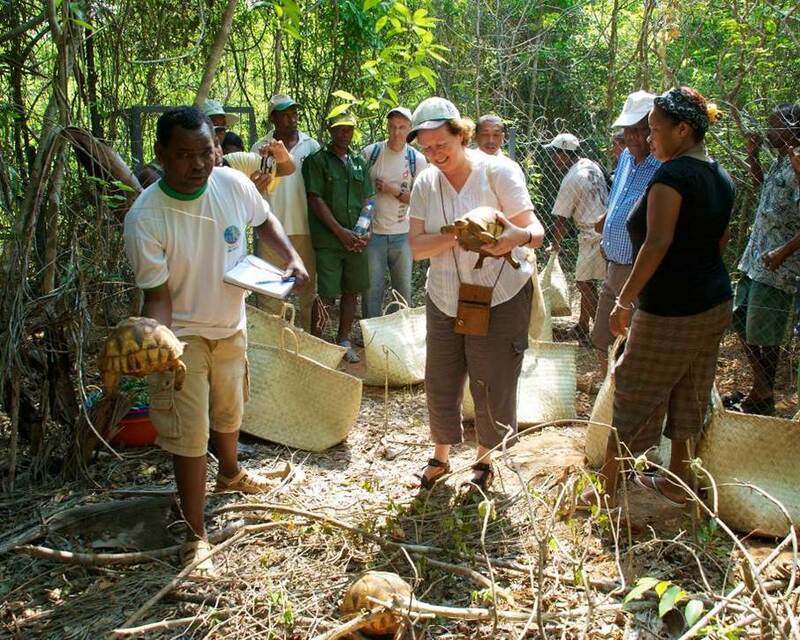 DWCT pioneered its approach to partnering with local communities in the early 1990s on the project to save the ploughshare tortoise of Madagascar. It was inspired and led by the late Lala Jean Rakotoniaina, who became DWCT’s Community Conservation Coordinator and a Disney Conservation Hero. Now all of DWCT’s work in Madagascar – and elsewhere in the world – is modeled on this approach, with local communities participating in management actions and ultimately taking on decisions concerning their natural resources. The empowerment of local communities helps increase the sustainability of programming, and therefore the viability of species and target habitats. 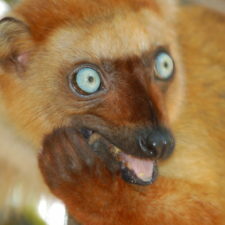 The American Friends of Durrell fund the Alison Jolly Madagascar Scholarship. This scholarship allows a student to attend the post-graduate diploma course offered by DWCT at their Durrell Conservation Academy in Mauritius. The Durrell Conservation Academy has trained nearly 4,000 people from 139 countries in biodiversity conservation. Donations can be directed to Madagascar programs through two AFD-approved projects: Alison Jolly Madagascar Scholarship and Madagascar Program Management and Coordination. Contact AFD at info@afdurrell.org to ensure your donation is directed to these projects.